Beauty in the Bleak is the first edition of Art Assembly's Saisionscape - A series of sonic investigation into the seasons. Beauty in the Bleak reflects on the themes of midwinter - greyness, sparse and minimal landscapes, perhaps inspiring periods of inward focus and self reflection. And the notion that from these places focus great creativity and beauty can be born. In the first edition of the series we explore the theme of Beauty in the Bleak with artist Lauren Bon’s Requiem for Water in collaboration with Thomas Bloch and Kemper Norton. 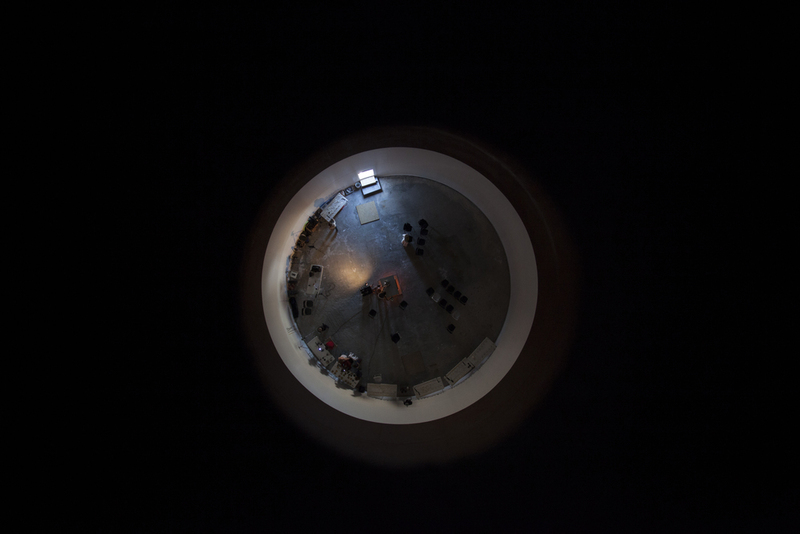 In addition, new emerging artists müllZimmer and The Cabinet of Living Cinema. Beauty in the Bleak is produced in partnership with BBC Radio 3’s Late Junction programme. 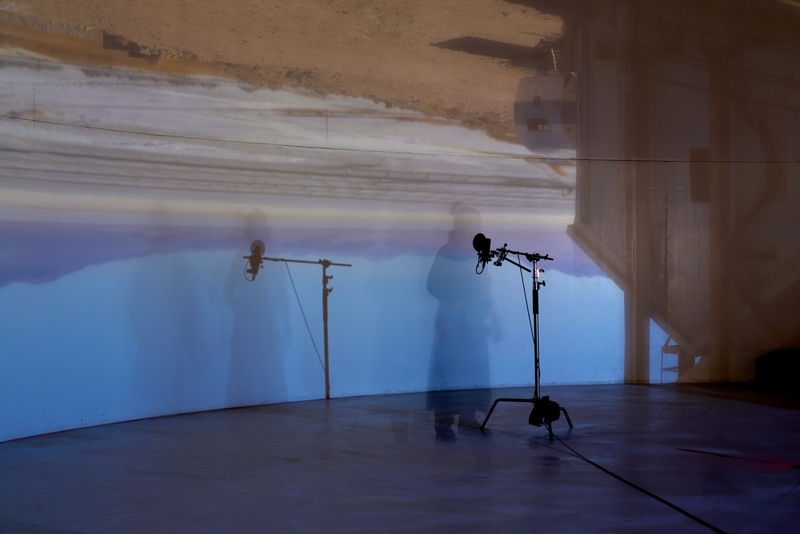 Glass harmonica player Thomas Bloch, electronic artist Kemper Norton and from Lauren Bon's Sonic Devision, Douglas Lee and Aaron Ebensperger collaborated live from London Maida Vale studio with artists in the silos of Requiem for Water beside the Owen’s Valley dry lakebed in California. The artists in the silos included Lauren Bon herself, vocals from Dani Lunn and David Baine from the Sonics Division as well as a murmuring chorus made up of from the Owen's Valley community. The Cabinet of Living Cinema and müllZimmer were selected by a panel including Radio 3's Late Junction, Art Assembly and Lauren Bon's Metabolic Studio to take part in the Beauty in the Bleak Collaboration and broadcast out on Late Junction. Their clips from the broadcast can be heard below.